Follow the CFPA Boosters on Facebook & Twitter for the latest news and upcoming events! ​The Center for Fine and Performing Arts Outstanding Senior Scholarship provides financial assistance to graduating seniors enrolling in an accredited undergraduate program in the fall, OR, participating in a recognized program directly related to the fine or performing arts. 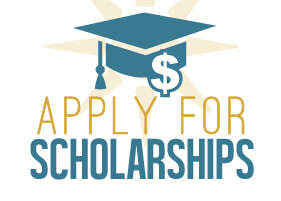 The recipients of this scholarship are selected based on their demonstrated leadership within the CFPA program, academics, community service/volunteer work, letter of recommendation, and short responses to prompts. 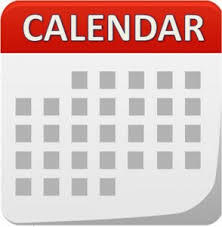 May 15, 2019 - This meeting will end at 6 p.m.
**Summer meetings are held at 6:30 p.m.
May 15, 2019 - This meeting will start at 6 p.m.